The Philippines’ declaration of martial law on the island of Mindanao expires today. President Rodrigo Duterte has requested that a special session of Congress renew the declaration through the year’s end. Martial law was declared in the island region in May after ISIS-affiliated insurgents seized Marawi, the mostly Catholic country’s only predominantly Muslim city. The fighting has carried on for two months; at least 98 security force members and 45 civilians have died. The proposed renewal is not without detractors. An opposition senator called it “a whimsical misuse of power” against less than 60 remaining militants. 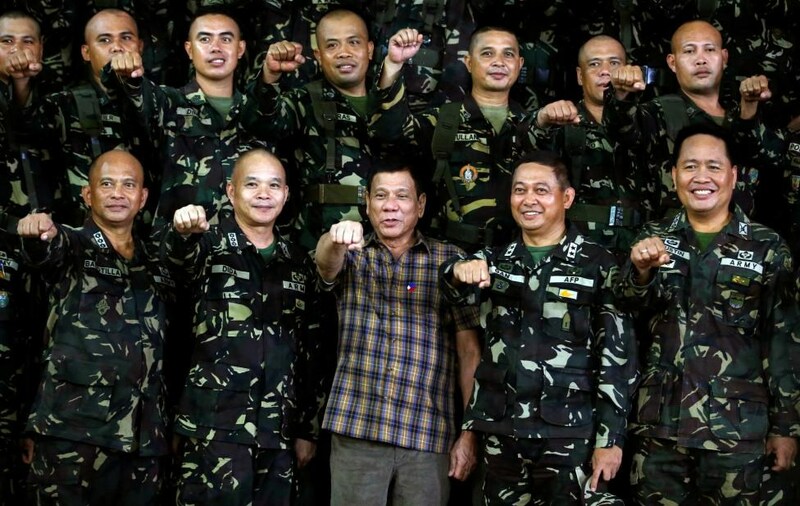 Combined with his administration’s war on drugs, which has left more than 7,000 dead, martial law has fanned attacks on Duterte’s violently authoritarian leadership style. Despite the opposition’s misgivings, Congress, dominated by the president’s supporters, will likely grant Duterte’s request. Indeed, his approach has earned continued public support; he is flying high with an 82% approval rating. Expect his grip on power to tighten and fears of dictatorship to grow.